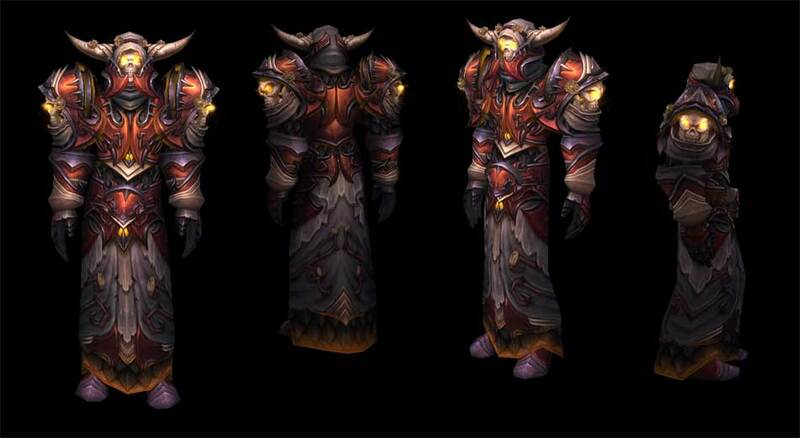 This entry was posted in Warcraft and tagged armor set, death knight, dk, Druid, fail, hunter, rogue, t14, tank, Warlock, world of warcraft by Typhoonandrew. Bookmark the permalink. I honestly like the priest/ monk set… I like the shammy set too, but to me it is too much like the last one. @Spencer – Hubby is a pally tank and he hates when paladins get dresses… I declared in Wrath that I didn’t think they’d ever do such a thing to DKs… He’s trying very hard not to laugh about that.